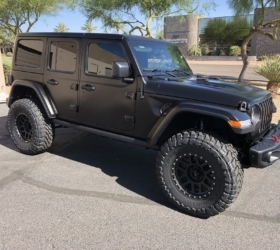 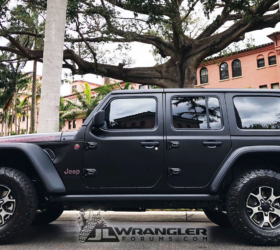 2018 Jeep Wrangler (JL) First Sighting! 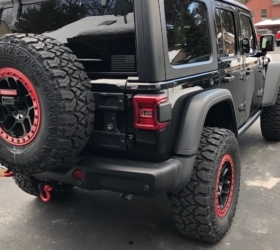 Here is your first look at the 2018 Jeep JL Wrangler spied testing in Auburn Hills, Michigan! 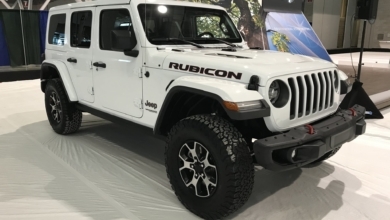 This heavily camouflaged prototype shows signs of aerodynamic changes with a more raked windshield which looks to help improve fuel economy along with expectations of heavy use of aluminum on the traditional body-on-frame setup for the next-generation Jeep Wrangler JL. 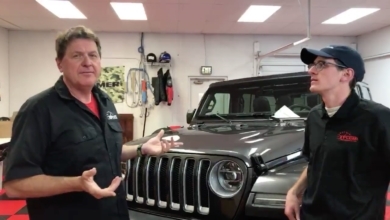 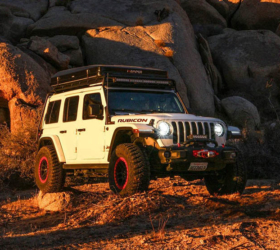 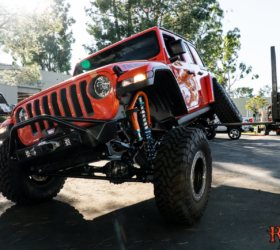 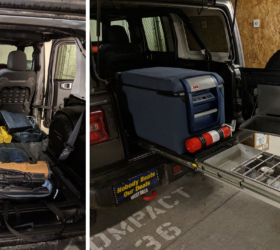 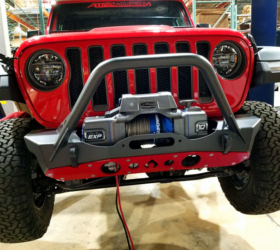 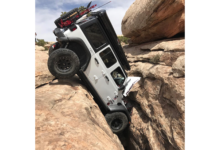 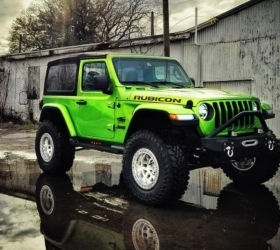 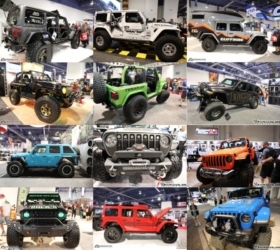 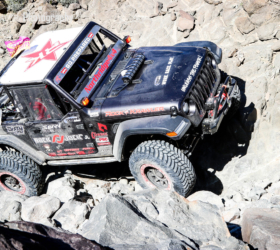 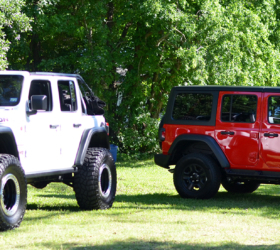 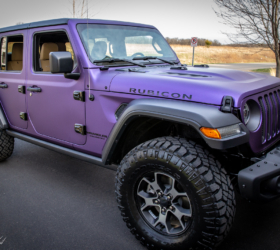 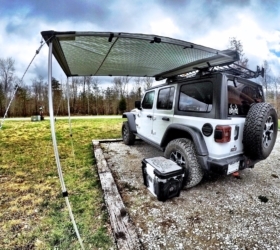 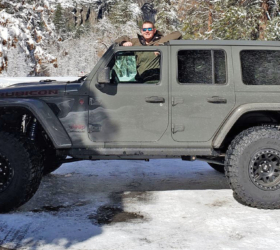 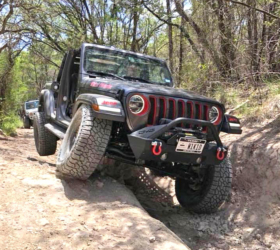 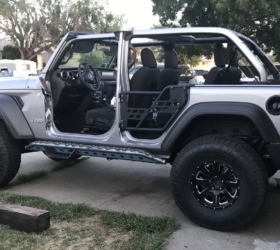 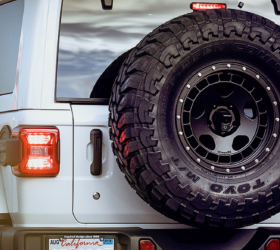 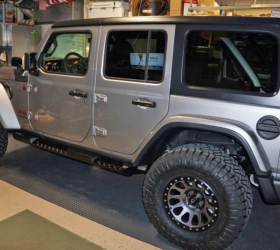 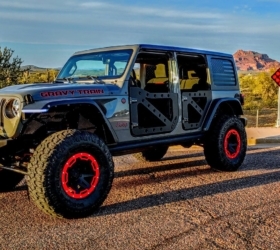 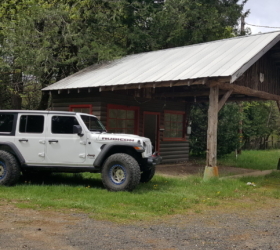 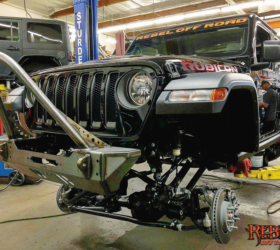 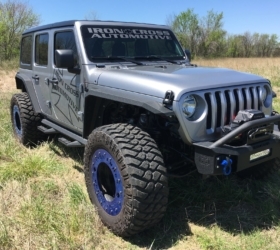 Although covered by heavy cladding there are hints of a potentially longer front end and wider, more bulging front fenders compared to the current Jeep JK Wrangler. 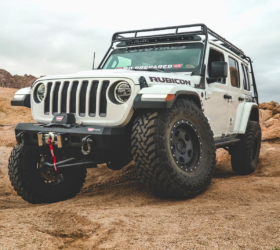 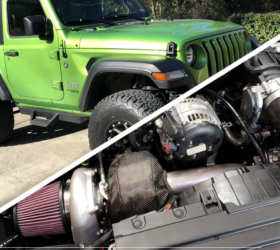 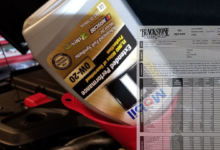 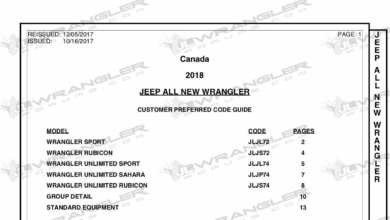 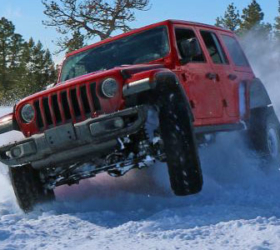 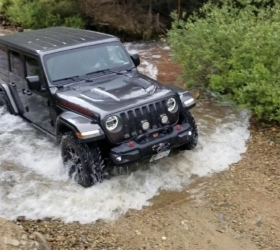 Jeep has insisted that the pursuit of improved fuel economy will have no effect on the Wrangler’s off road capabilities which officials have stated will be improved in the next Wrangler iteration. 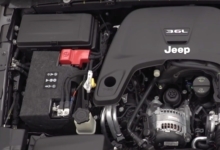 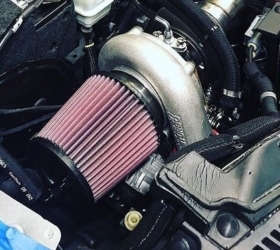 The Pentastar V6 and eight-speed automatic are expected to be the mainstream powertrain in addition to a 3.0-liter V6 turbodiesel and hybrid variant. 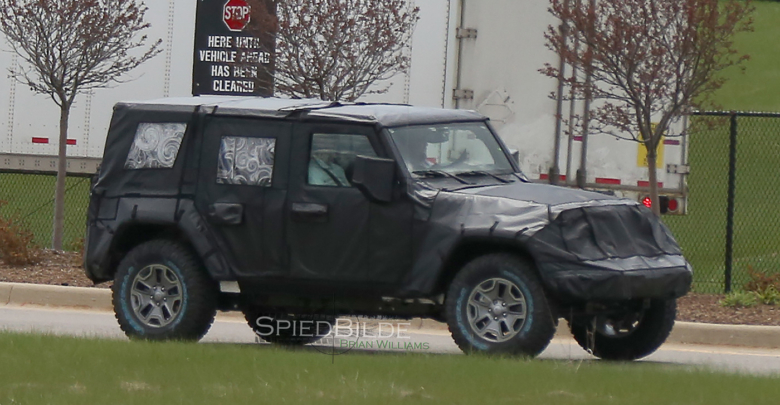 See the 2018 Jeep Wrangler JL Prototype First Spy Pics.